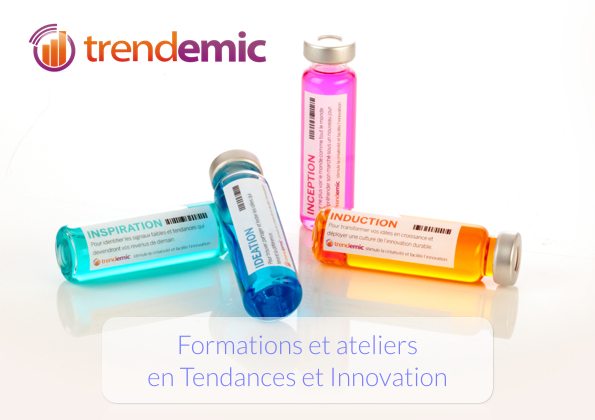 [offergroup][offer title=”Menu 1 de présentation” sku=”premier” ][article h2=”premier titre” id=”art1″ img=”http://trendemic.net/wp-content/uploads/2012/12/event-inspiration-690×310.jpg”]Often, internal beliefs and processes are intended to act like a speedboat but end up being nothing more than a life raft. We want to find a new path to follow. Not the one that we find safe and comfortable, but one that really challenges. If we were to disrupt our paths and process, which questions would we want to ask and how would they help? This workshop is designed to help your business to break from the path that you have set yourselves to achieve step change growth, to be the catalyst that will give you the confidence to venture into the unknown. [extend]How does it work? Want to find out more? Email us with more information about your requirements. [/extend][/article][article h2=”deuxiemetitre” id=”art58″ img=”http://trendemic.net/wp-content/uploads/2012/12/event-inspiration-690×310.jpg”]Often, internal beliefs and processes are intended to act like a speedboat but end up being nothing more than a life raft. We want to find a new path to follow. Not the one that we find safe and comfortable, but one that really challenges. If we were to disrupt our paths and process, which questions would we want to ask and how would they help?